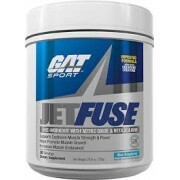 CATALYST FOR ENERGY PUMPS STRENGTH RECOVERY FOCUS INTENSTY Get ready, and light the fuse! 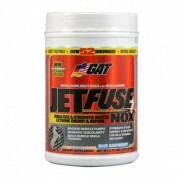 New-JetFUSE by GAT is the bomb! 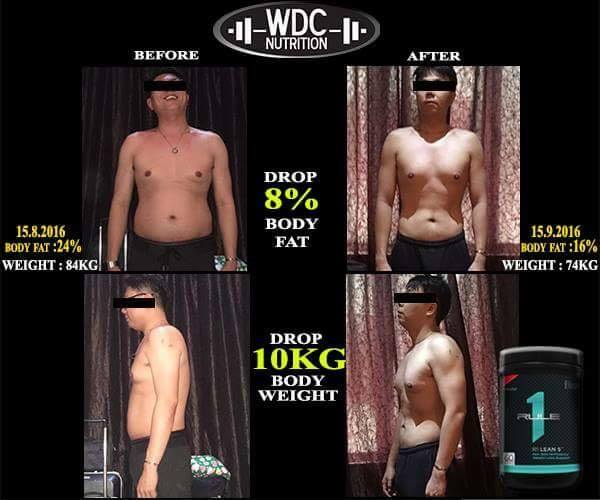 The most powerful and complete N.O pre-training driver, ever! 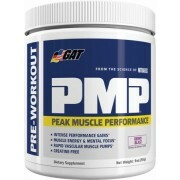 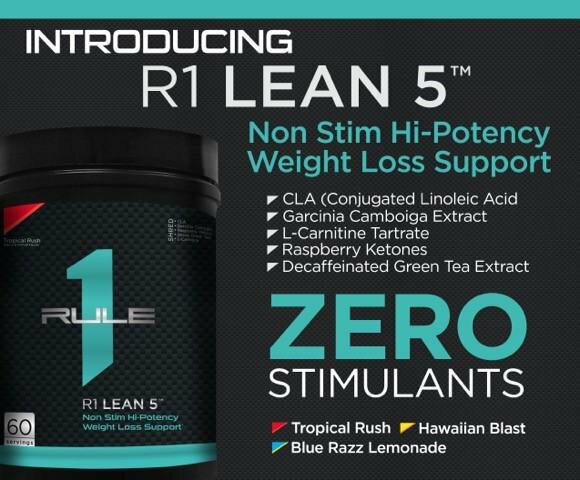 Faster, anabolic, superior, super- human strengh, now! 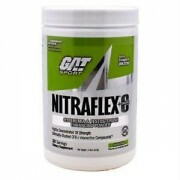 Scientifically and carefully formulated fo..
Training days: Day 1: Begin by assessing your tolerance with half a serving of NITRAFLEX®+C mixed with 6oz of cold water. 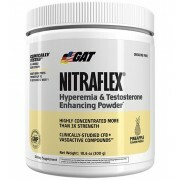 Days 2 and beyond: Depending on tolerance, mix 1 serving (1 scoop) of NITRAFLEX®+C with 10oz of cold water and consume within 30 minutes before workin.. 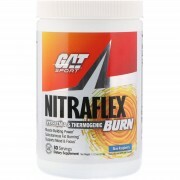 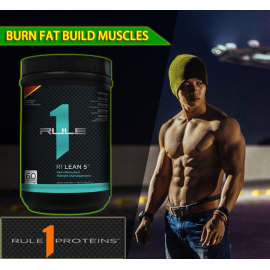 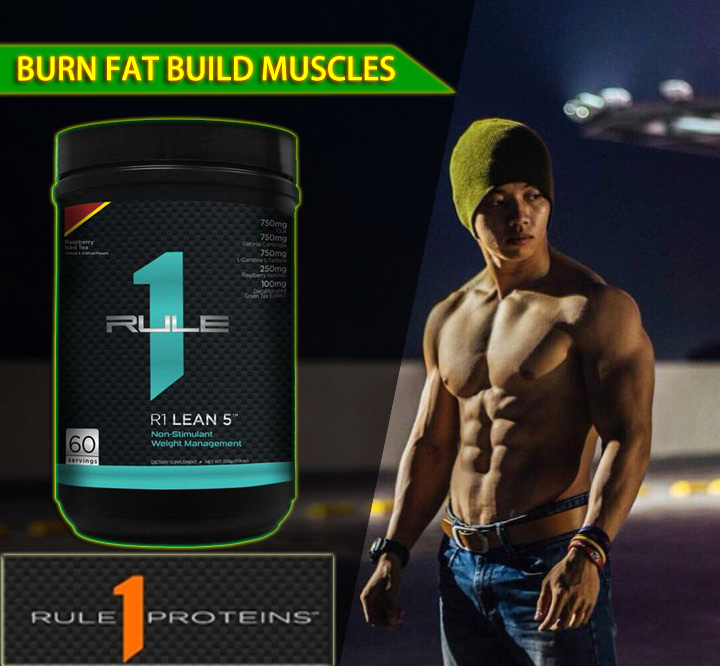 BUILD MUSCLE REDUCE BODY FAT HYPEREMIA & THERMOGENIC FORMULA NEW NITRAFLEX® BURN is a scientifically advanced muscle building powerhouse designed to build lean, dense muscle while simultaneously burning subcutaneous body fat. 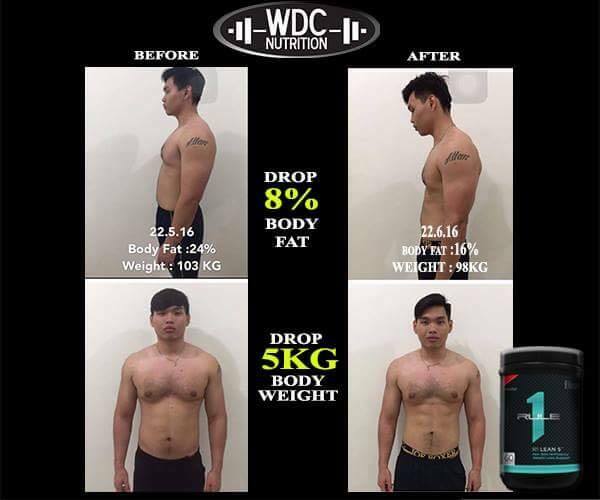 * Feel your power surging w..